GRENADINES OF SAINT VINCENT. YVERT 150/4 SERIE COMPLETA NUEVA SIN CHARNELA. NAVIDAD. 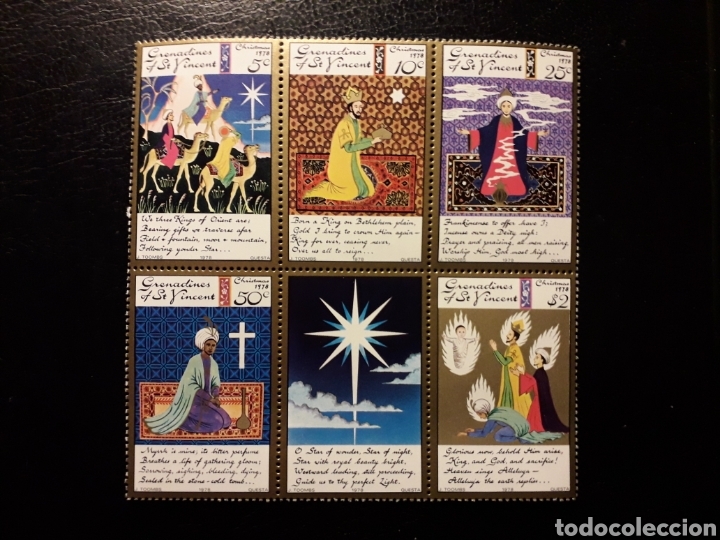 REYES MAGOS. GRENADINES OF ST. VINCENT. YVERT 18/23. SERIE COMPLETA NUEVA SIN CHARNELA. MAPAS. Hora oficial TC: 22:11:56 TR: 141 ms.